There’s no worse feeling than what you know to be the beginnings of a giant zit. That painful throbbing that feels deep down under the skin’s surface serves as a warning of a long battle ahead of you. A great way to get rid of the spot before it surfaces is the Indie Lee Drying Lotion. A small dot of the pink solution overnight will effectively shrink the blemish size and inflammation, plus reduce pain. 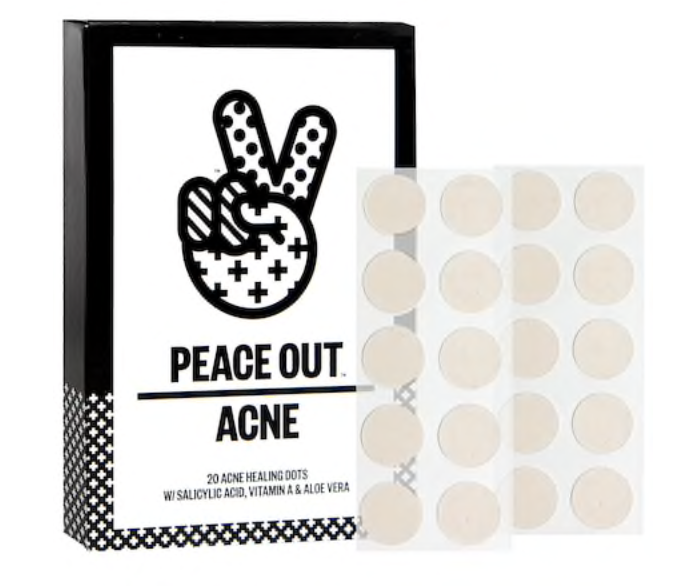 Stopping acne before it even starts is key. I like to use a clarifying wash that is gentle enough on my skin but powerful enough to clean out the daily grime and remove my makeup. This all-natural non-toxic cleanser is a power house. It contains bamboo charcoal, a skin purging clay and anti-baterial essential oils to brighten and give you that healthy glow. If you’re suffering from an area of blemish-based action, this gentle gel is a great tool to have in your arsenal. It uses salicylic acid to exfoliate inside the pore and minimize congestion. It’s soothing enough to also reduce redness and swelling, and can be a great emergency solution. Clay masks can be excellent for clearing out pores and stopping spots before they start. This bargainous option is one of the best on the market, with only one single ingredient this mask battles acne deeply. 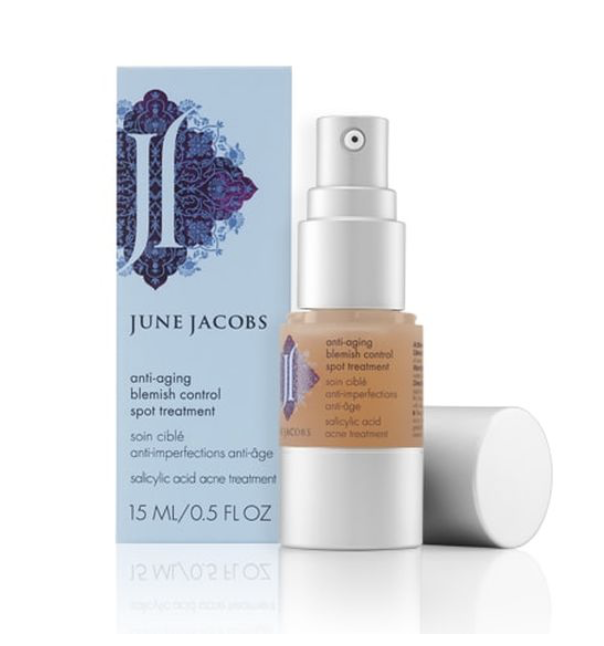 It can also be applied as an on the spot treatment, if you know a breakout is on the horizon, simply smooth over the affected area overnight and wake to a calmer complexion. I mixed it in with apple cider vinegar and left it on a few minutes. My skin flushed a bit so I recommend doing it at night, the next day I woke up to a calmer, clearer complexion. If you’re trapped in a breakout cycle, a liquid exfoliant may be the key to breaking free. This one from Glossier combines pore-purifying BHA which scar fading AHA to help treat future breakouts, prevent future ones, and brighten and smooth your complexion over time.